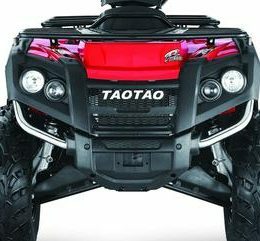 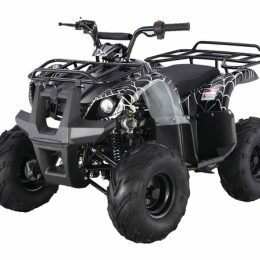 The Razor Dirt Quad ATV is designed for adventure and dirt, allowing you to enjoy offroading with an electric powered vehicle. 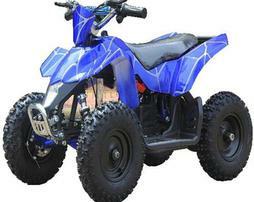 This bike is built sturdy to accommodate off road adventures. 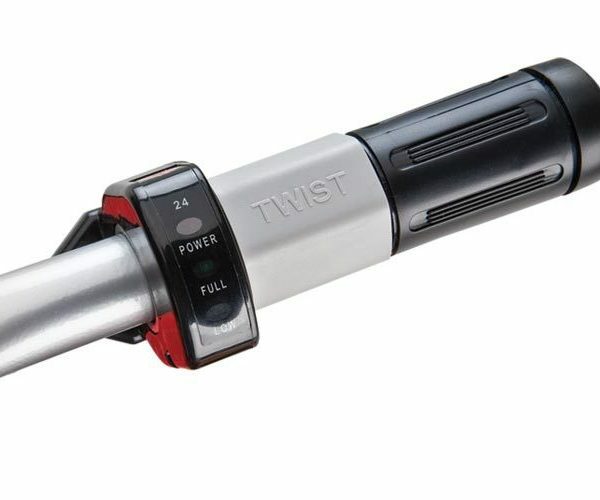 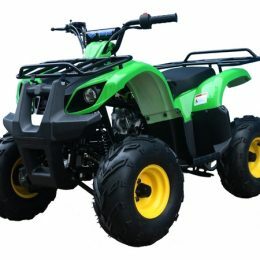 It comes with a 24 volt sealed lead-acid battery system and it offers a rechargeable battery, with the charger included. 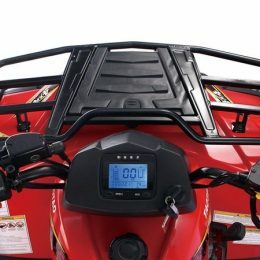 The battery will last for as long as 60 minutes of continuous use before charging it for eight hours. 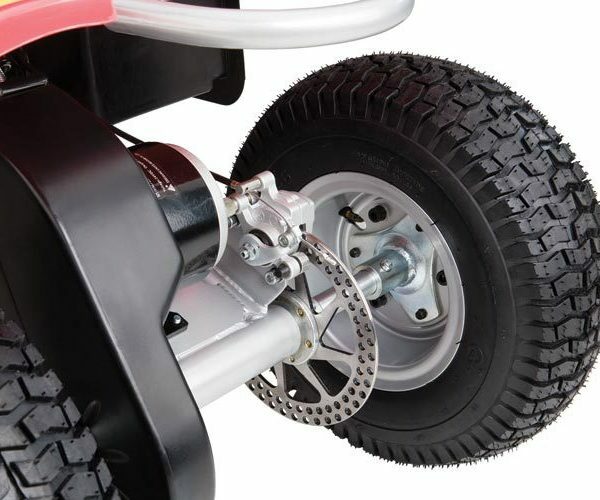 13 pneumatic knobby tires equip the Dirt Quad for maximum power in the dirt. 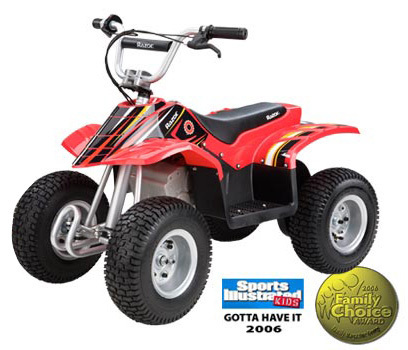 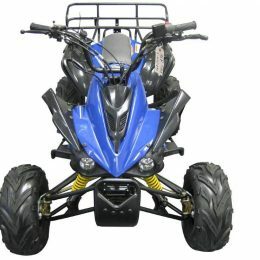 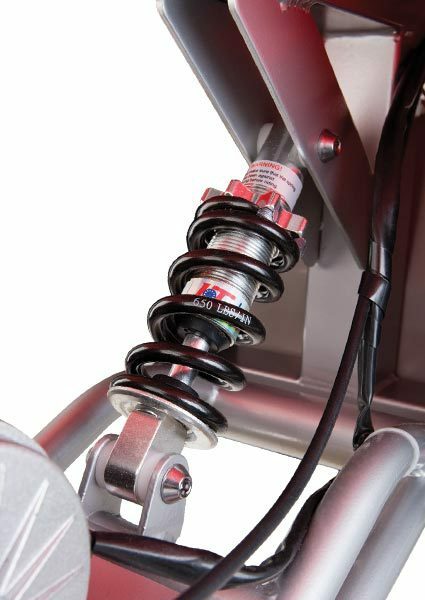 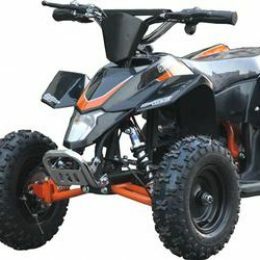 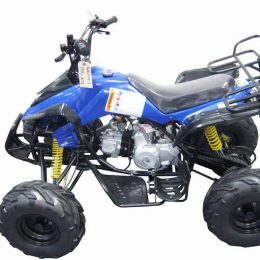 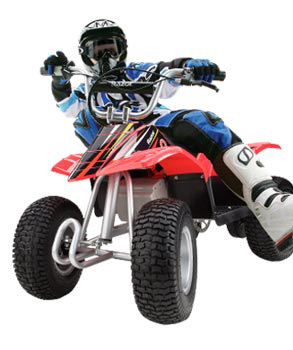 Other great features offered by this ATV include hand operated rear disc brake, padded seat, twist grip acceleration control, riser handlebars that are adjustable, and a powder-coated tubular frame that makes it durable and all-weather proof.